Transfer and store your digital data with our exclusive photography-themed USB device. 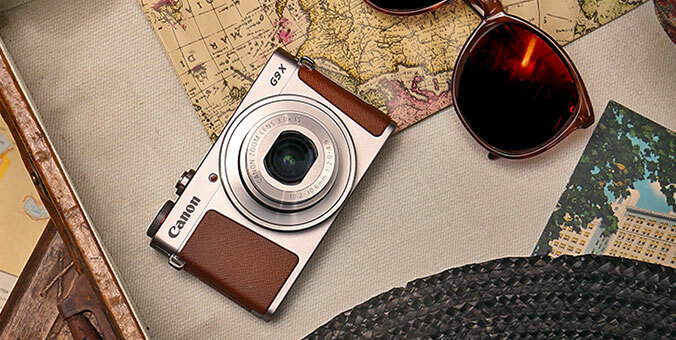 Designed to replicate the F-1 model - Canon’s first professional grade SLR system - this miniature camera features an attachable USB flash drive that's compatible with Mac and PC systems. Just insert the flash drive into the camera's dedicated USB slot, plug it into your computer, and start saving and sharing your favorite images, documents, music, and more. Measures approximately 2.9" x 2" x 2"